I recently installed the Fumoto F-108 valve on my 2014 Subaru Forester XT. I’m a couple of oil changes in now. Oil changes on Subarus with the FA and FB engines are already easy, but the Fumoto Valve makes it stupid easy and it is nicely tucked up under the skid plate (It is probably worth noting that the Forester XT 14+ has a factory skid plate). You could even get away with getting the 108N for the forester XT. Personally I would stick with the 108 or 108s for all 2014+ subarus (Note the 3.6L engine uses the 105 size like other older subarus). 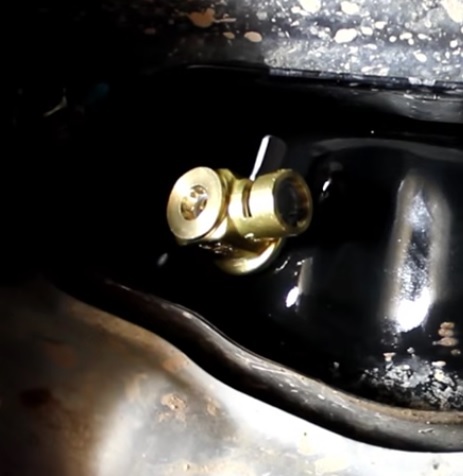 The Valve helps stop the deluge of oil usually associated with the Forester and makes it a bit more controllable. I was a little worried the valve would sit below the protection of the frame and skid plate, but it isn’t a problem at all. If you manage to hurt something because of the Fumoto Valve you are going to have bigger problems than an oil pan or plug. The only Subarus that I would may take a second look at would be an impreza or a legacy. The other subarus should be high enough that you will not have any trouble. I drive quite a bit of gravel and trails, and I did not notice any problems with the Fumoto Valve . There was no leaking or seeps. The best price I have found for the Fumoto Valves have been on Amazon, but it worth checking Ebay.